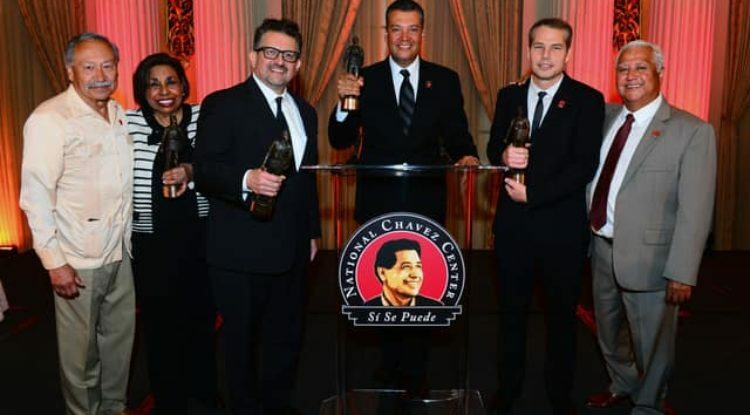 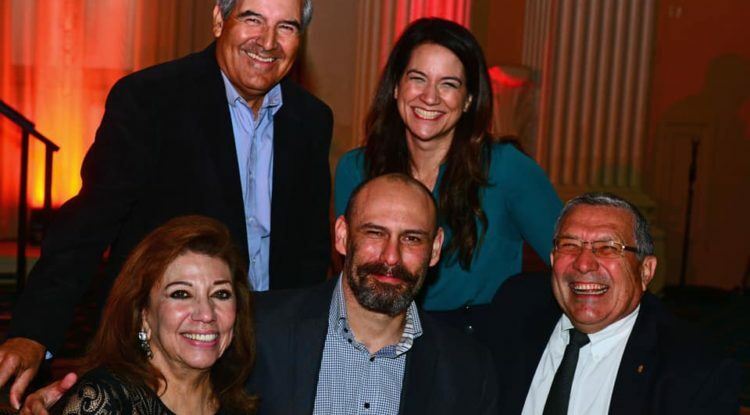 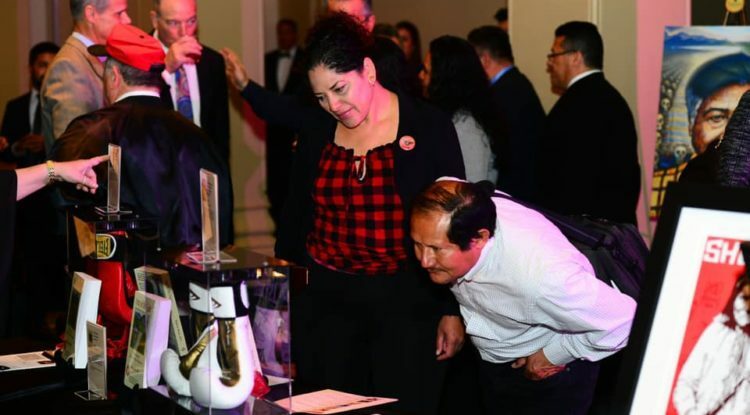 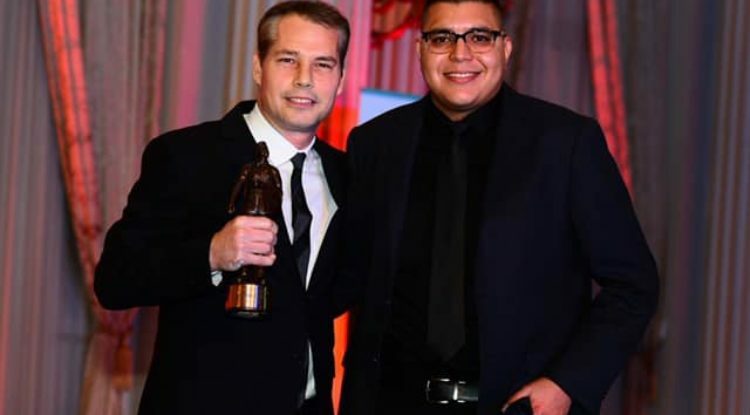 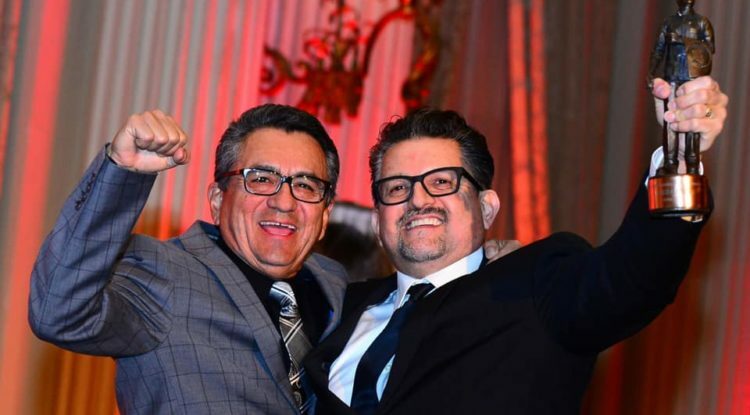 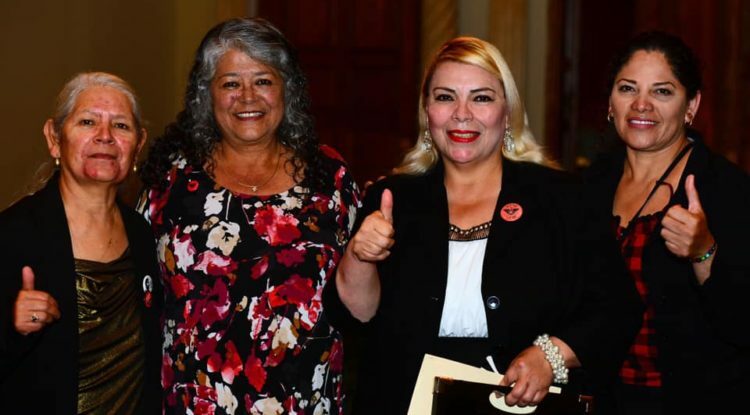 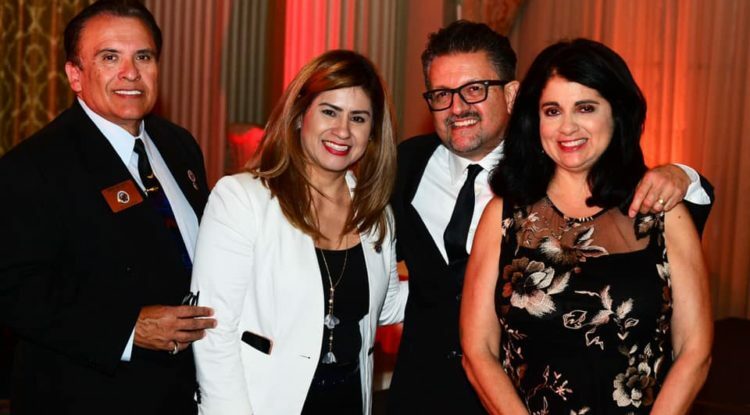 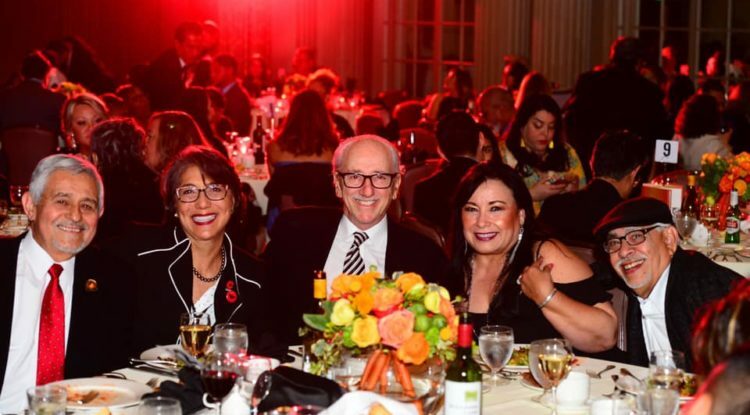 On April 4, 2019 The National Chavez Center, an arm of the Chavez Foundation, hosted the 2019 Cesar Chavez Legacy Awards at the Millennium Biltmore Hotel in Los Angeles. 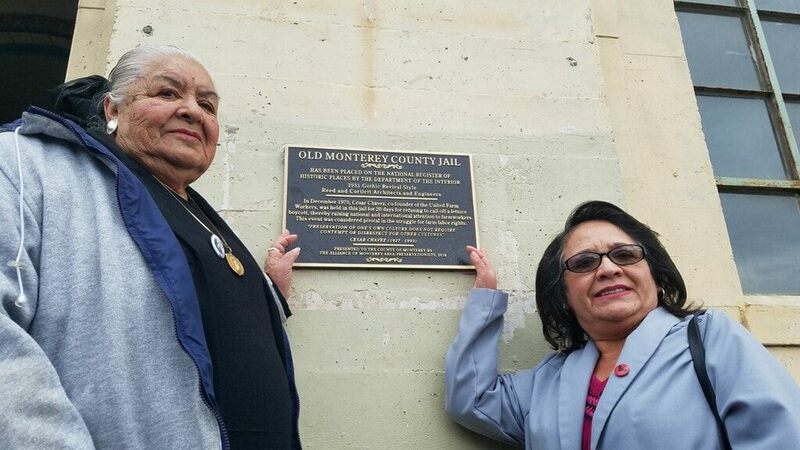 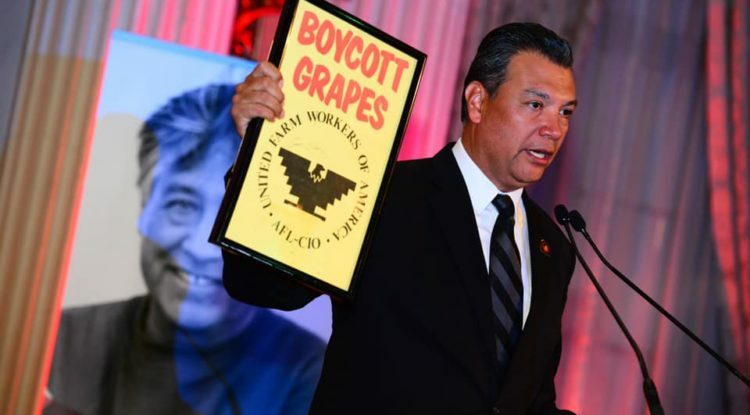 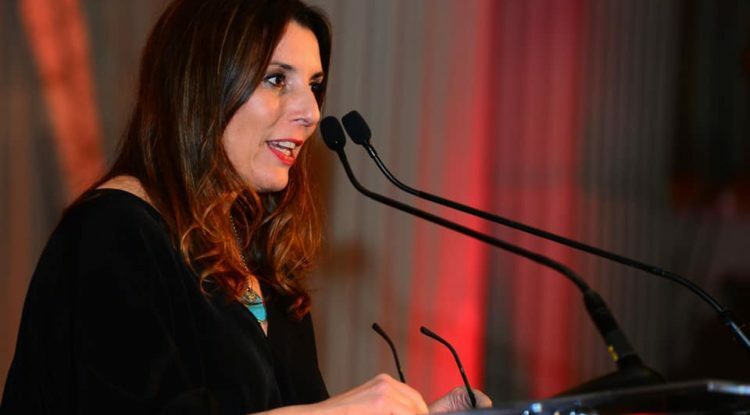 Honorees included California Secretary of State Alex Padilla, NPR’S Lulu Garcia-Navarro, artist Shepard Fairey, cartoonist and activist Lalo Alcarez, and civil rights activist Sylvia Mendez. 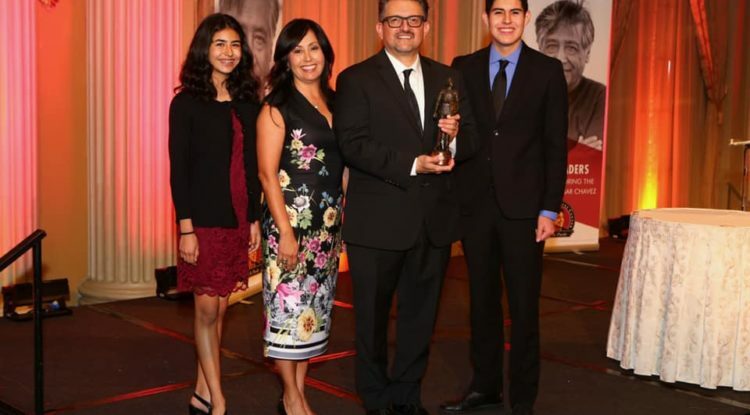 The honorees were recognized for their commitment to community and advocacy. 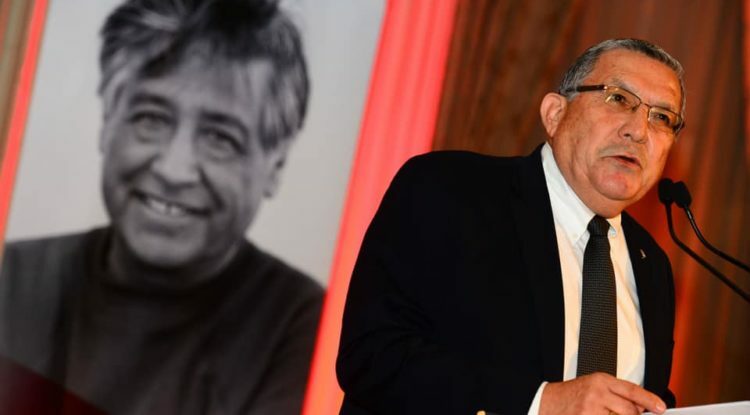 Pediatrician, author and speaker Ramon Resa, MD delivered the keynote address.